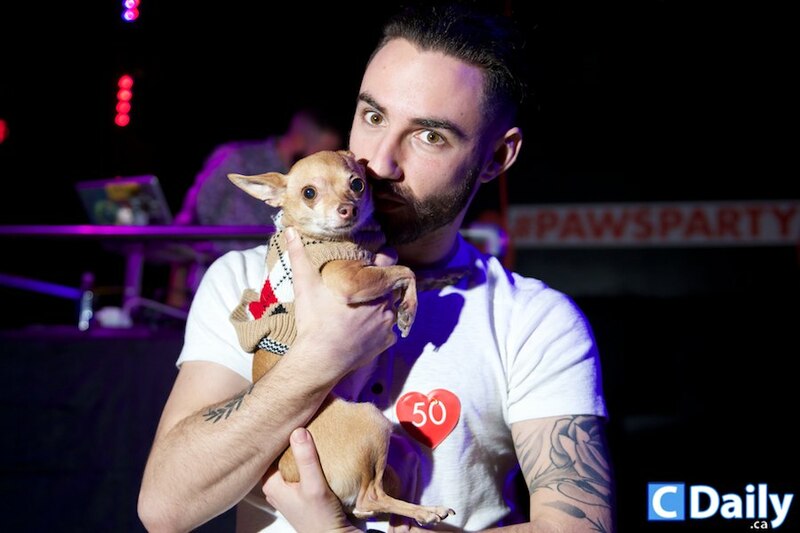 On Wednesday, February 12 (2014), Paws for the Cause held its annual fundraising event at The Hoxton. Chaired by The Globe and Mail’s society columnist Laura Serra and Harry Rosen’s Fashion Director Paul Smith, the annual bash has raised over $100,000 for a variety of charitable outlets including the OSPCA, the Ontario Veterinary College’s Pet Trust Fund, and the Central Toronto Veterinary Referral Clinic. In addition, the organization also raises money to support a Paws for the Cause scholarship awarded yearly to a veterinary student at the University of Guelph.